This privacy notice provides you with details of how we collect and process your personal data through your use of our site www.capitalliving.co.uk. Capital Living is the data controller and we are responsible for your personal data (referred to as “we”, “us” or “our” in this privacy notice). · Customer Data that includes data relating to any purchases of goods and/or services such as your name, title, billing address, delivery address email address, phone number, contact details, purchase details and your card details. We process this data to supply the goods and/or services you have purchased and to keep records of such transactions and to notify you of contractual visits to your accommodation. Our lawful ground for this processing is the performance of a contract between you and us and/or taking steps at your request to enter into such a contract. · We log all details (including IP addresses) for any attempt to log in to our systems. This is to provide us with information to prevent brute force attempts and for our security. This includes retaining the IP address and identity of a successful login. · Right to Rent that includes data about your immigration status in the UK. We use this data to establish your right to rent in the UK. 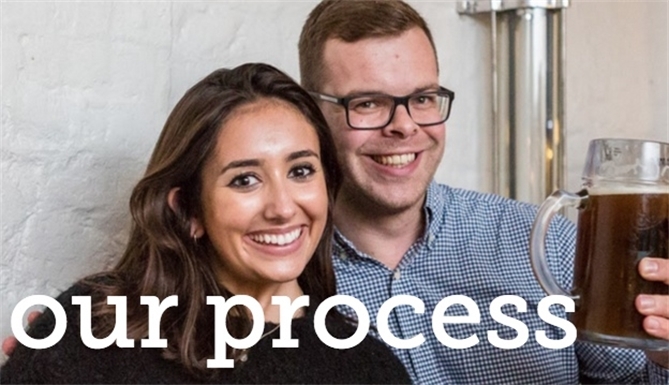 Our lawful ground of processing is a Legal Obligation. · Telephone Recordings that may include details about your agreement. We use this data to comply with any complaints that may be made against us as a member of the Property Redress Scheme. Only calls to and from our office line are recorded and they are held by our Telephone provider Ring Central. We will only use your personal data for a purpose it was collected for or a reasonably compatible purpose if necessary. 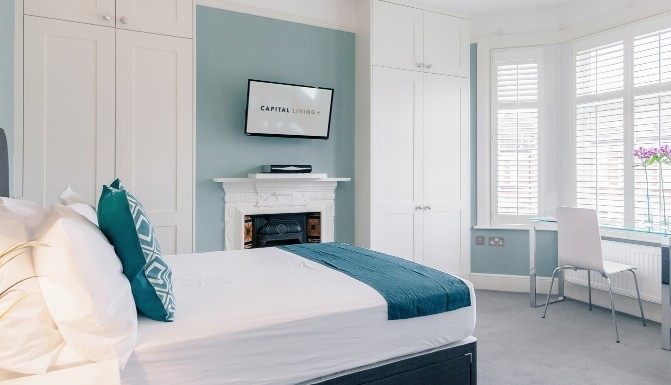 For more information on this please email us at info@capitalliving.co.uk In case we need to use your details for an unrelated new purpose we will let you know and explain the legal grounds for processing. We may also receive data from the Member Referencing process we have either from a Landlord, Agent or Referencing Agency. 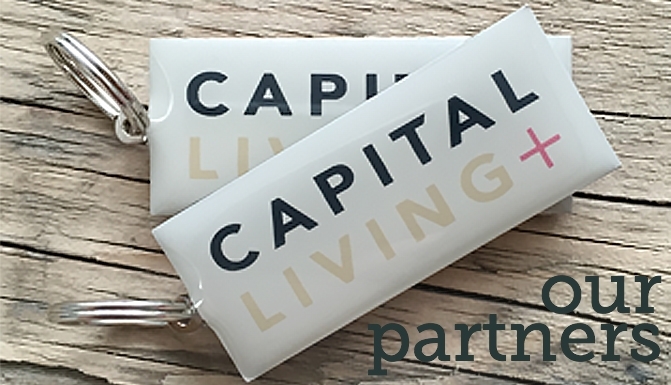 You can ask us or third parties to stop sending you marketing messages at any time by emailing us at info@capitalliving.co.uk at any time. We use third party service providers which may be based outside of the EEA. They are Xero, Hellosign, Google Apps for Business, Amazon Hosting, Mailchimp, Ring Central and Assistant Virtual.